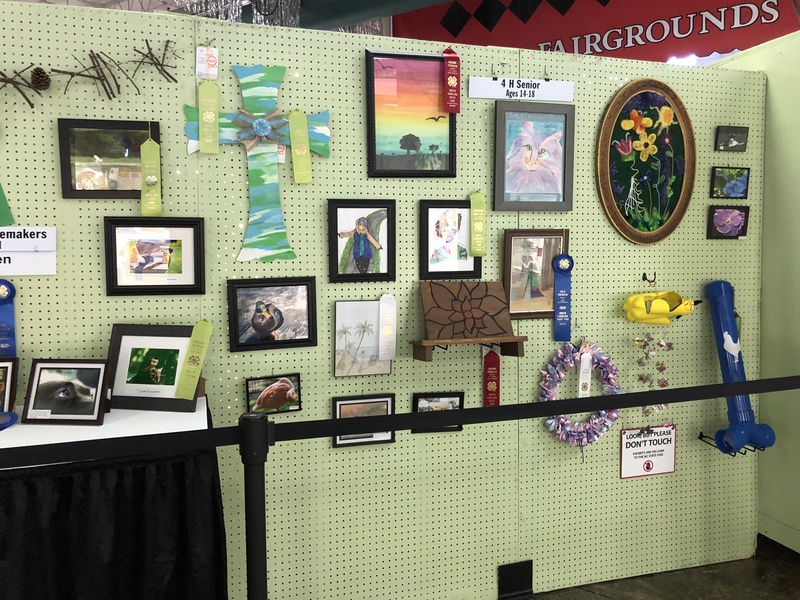 Congratulations to everyone who participated in the NC State Fair through the 4-H Crafts, Photography, Entomology, HayBale or County Exhibits competitions. 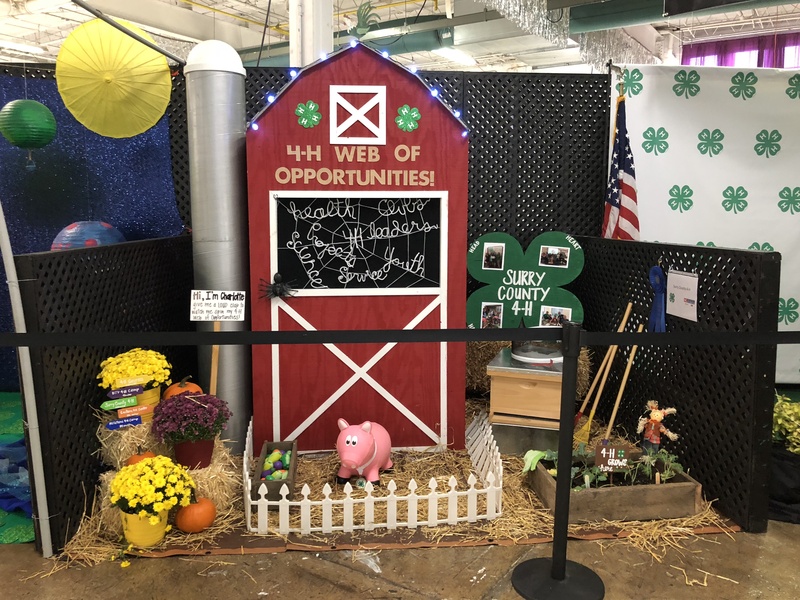 NC 4-H is well represented. 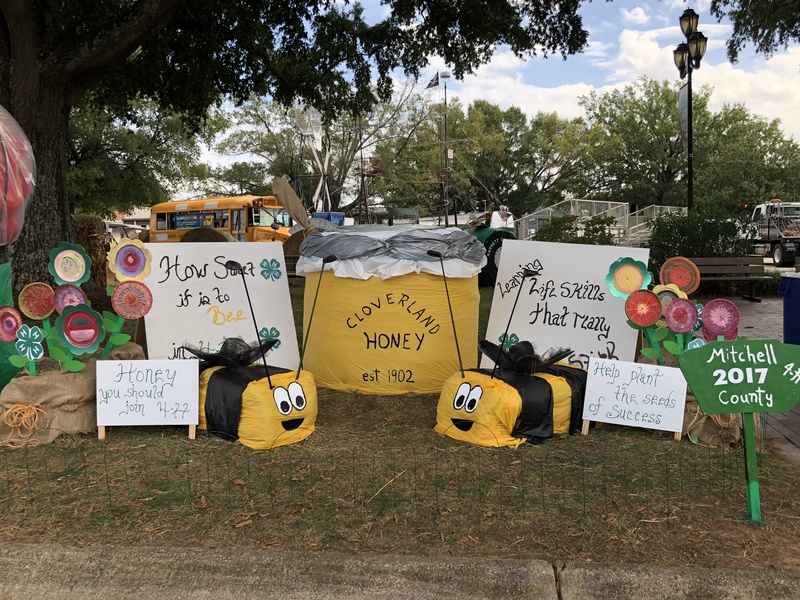 This year marks the 150th year of the NC State Fair. 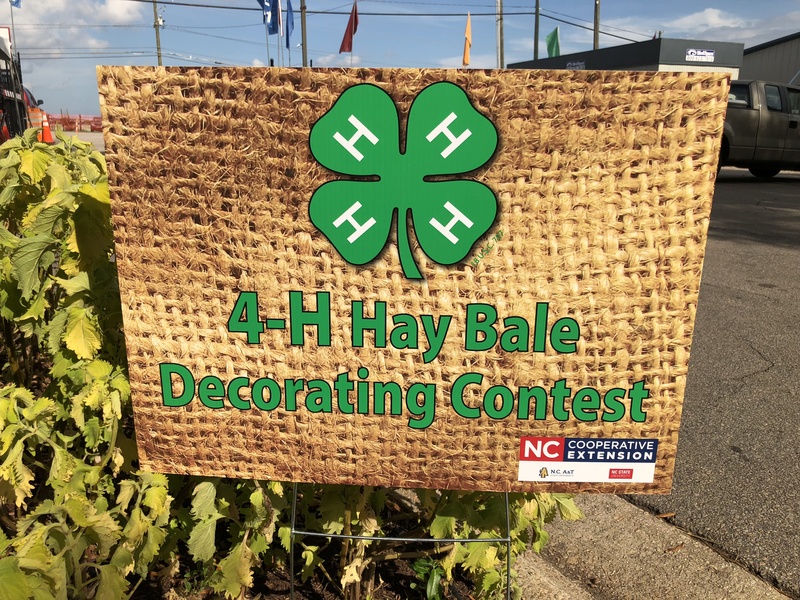 If you are out visiting the State Fair stop by the grassy area in front of the Kerr Scott Building to see our County 4-H HayBale Decorating Contest as well as the Educational Building to see the great work of our North Carolina 4-H’ers.